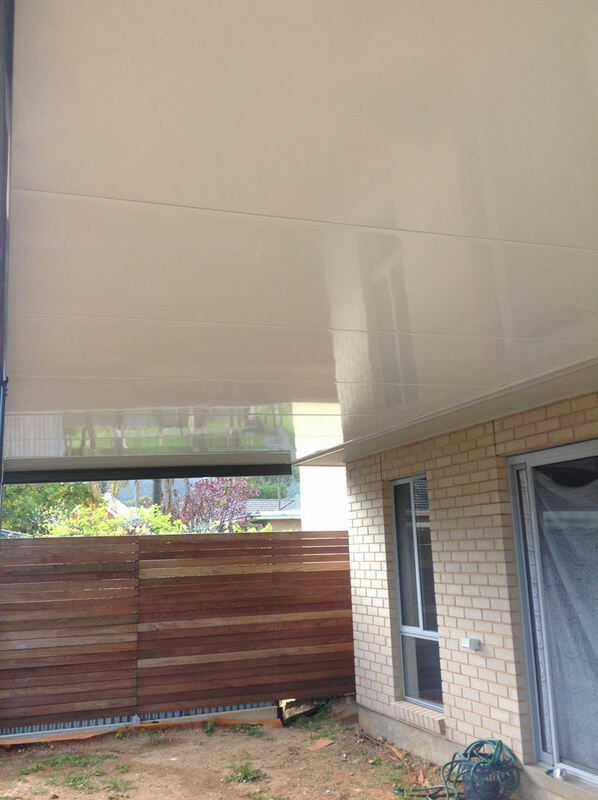 Our latest project was a flat Outback Cool Deck Verandah from our flat roof verandah selection. 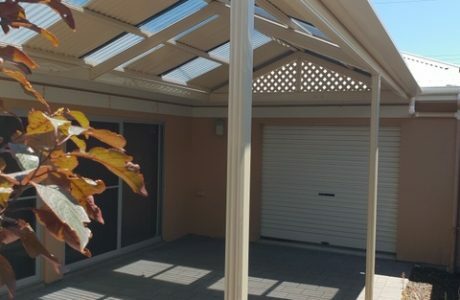 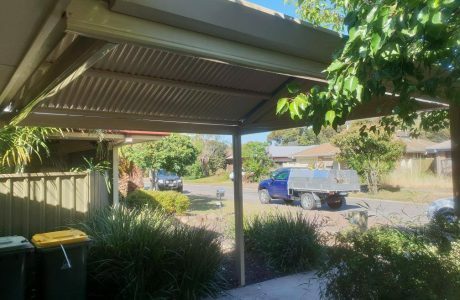 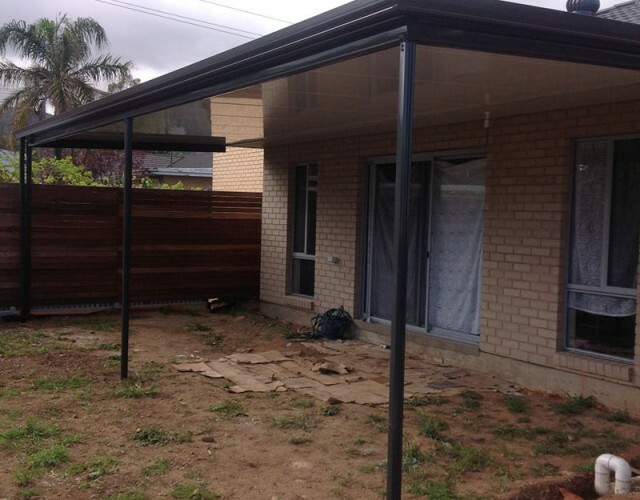 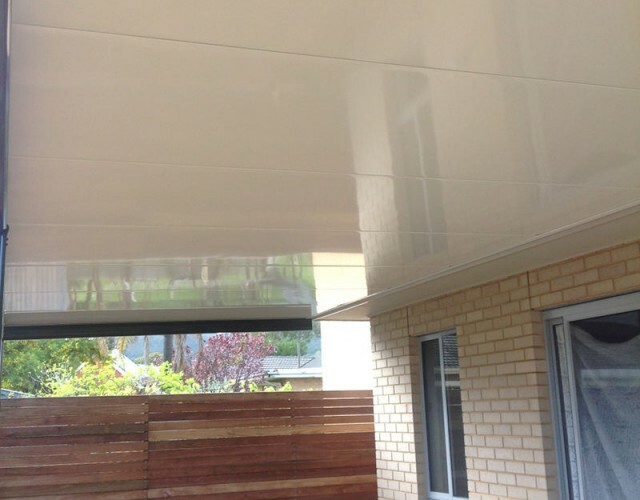 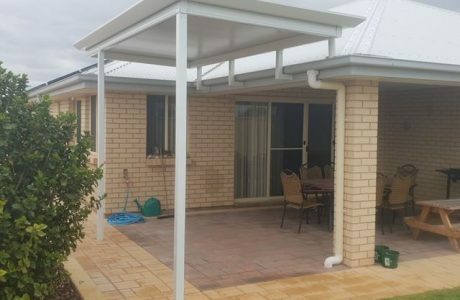 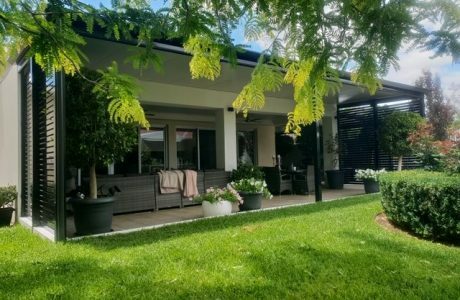 We are a roofing, gutters, carport and verandah specialists located in Adelaide servicing all surrounding areas. 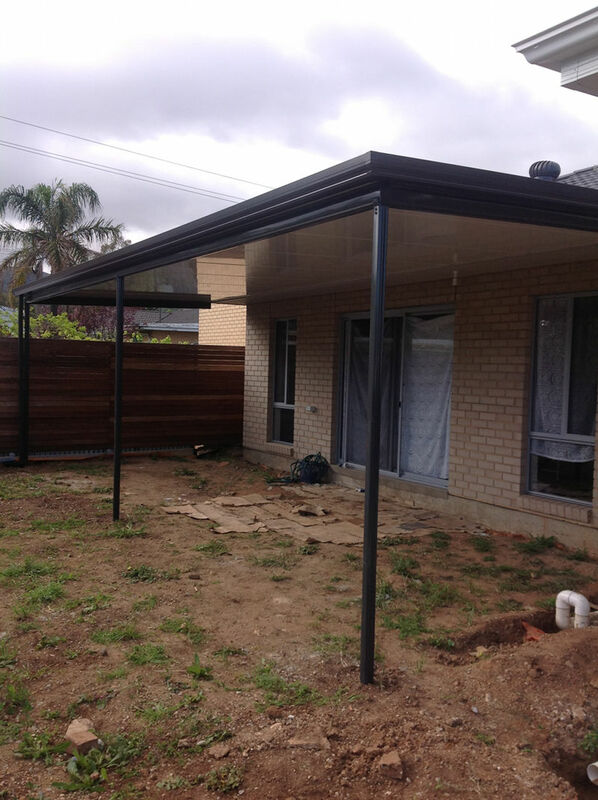 We help you with all aspects from getting council approval, to designing and building the right design for your home and location.